Bridging Visas help you get from A to B! Out of all the misconceptions we hear about Australian visas, Bridging Visas take first prize. These little visas are extremely useful, but many people mis-understand them. Most people know that a Bridging Visa is something you can get in Australia, to keep you here after your visa expires. True – but like everything in migration, there’s much more to a Bridging Visa than meets the eye. Here’s a few hints and tips from the experts about Bridging Visas, which you might not have been aware of. The main difference between a Bridging Visa and another type of Visa, is that a Bridging Visa is not a “substantive” visa. It is only a temporary means of keeping you lawfully in Australia, while you are waiting for something to happen – eg. a visa to be decided; or a plane trip home. The Bridging Visa does not usually give you many “rights”. Before getting to the common Myths and facts about Bridging Visas – let’s explore the different categories. Bridging Visa A – Granted to a person who is in Australia at the time when they apply for a visa which can be granted while they are in Australia. Bridging Visa B – A bridging visa used for travelling overseas while you are on a Bridging Visa A.
Bridging Visa C – This would be granted when you have lodged a visa and you are already on a Bridging Visa A or B; or you are unlawful at the time of lodging the new application. Bridging Visa D – granted to an unlawful person who intends to lodge an onshore application within 5 days. Bridging visa E – a compliance visa, granted to someone who is unlawful but who is making arrangements to depart, or has lodged a further appeal against their refusal or cancellation. Bridging Visa F – granted to someone who is wanted by police on suspicion of being involved in human trafficking or slavery. Bridging Visa R – granted to a person in immigration detention to keep them lawful until they are removed from Australia. It goes without saying that you would not want to be granted an F or R bridging visa! And they are the least common. B is the most preferable visa; followed by A, C, D and E.
As you go from most preferable to least preferable, the conditions change. For example, on a Bridging Visa E, you would not have automatic work rights (although you can apply to work); and you cannot travel outside Australia without losing the visa. It’s concerning to know that many people remain on Bridging Visa A’s as their visas have been refused and they are waiting for a Merits Review at the Administrative Appeals Tribunal – anything from 1-2 years is now expected due to a blowout in demand for AAT hearings, as the Department of Home Affairs refuses more and more visas. Myth: You can apply for a Bridging Visa when your visa is about to expire and you don’t know what other visa to apply for. Fact: You can only get a Bridging Visa A, after you have applied for, and paid for, another visa, onshore. If you remain in Australia after your visa expires, without having lodged another visa application, you will be unlawful and this is NOT a good situation! Generally, when you lodge an onshore visa application, you are automatically making application for a Bridging Visa A at the same time. If you have become unlawful in the last few days, and you know you will be able to lodge another onshore visa application, a Bridging Visa D might be granted – but it’s only a 5 day visa. 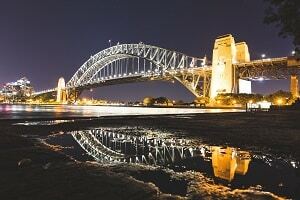 Myth: A Bridging Visa can only be granted if you are in Australia when a visa application is lodged. Fact: While in general this is true, there are in fact some times when you can be granted a Bridging Visa after you arrive in the country, if you have lodged a visa application while offshore. The trick to this is twofold. You must hold a visa for entry to Australia at the time you lodge your visa application; AND the visa you are applying for, must be a visa which can be granted while you are onshore. A good example, is a person who is in the UK and is invited to lodge a Subclass 189 visa. They want to enter Australia, possibly before the visa is granted (given the long wait times now). 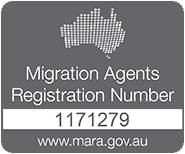 If the person is granted a Visitor Visa before lodging their 189 application from UK; and then enters Australia, a Bridging Visa A is available, and this will allow the person to remain here until decision on the 189. Careful though, because work rights won’t be automatic – you’ll have to wait out the 3 months on your visitor visa first, before they will become active. Myth: When you lodge an online visa application, a Bridging Visa is automatically sent to you. Fact: This only applies to visas which are lodged while you are in Australia. (And yes – the Department knows where you are at any point in time!) While it’s definitely the intention that a BVA is automatically sent, often the Departmental online system often does not send an automatic bridging visa when it should. We even see cases where all people in the family on the same application will get a bridging visa, but one person doesn’t. This is usually due to a tiny error in either the person’s current visa, or the visa application they have just lodged. For example, a date of birth, passport number or name is spelled incorrectly. This can be rectified, but could take some time. Myth: A bridging visa is in effect as soon as you lodge your new visa application. Fact: The Bridging Visa is granted straight away, but does not come “into effect” until after the person’s substantive visa ceases. For example – if you enter Australia on a 3 month Visitor Visa, and then apply for a Partner Visa; the associated BVA has unrestricted work rights, but it will not come into effect until the 3 month tourist visa ceases. So, the person cannot work for 3 months after entering Australia. Myth: It’s not a problem to be on a Bridging Visa for a long period of time. Fact: Well, that depends what you mean by “problem”. Certainly you can stay in Australia, but Bridging Visas may come with certain conditions that are less favourable than a visa would be. For example, you might have a “no work” or “no study” condition; or a condition preventing you from doing something. You might not be able to access Australia’s public healthcare system, Medicare, on a bridging visa. If you don’t know how long you’ll be on the bridging visa, that could be difficult. When you are on a bridging visa, you do not have certainty on your ability to remain here longer. A great example is parent visa applicants who lodge an onshore application for a non-contributory parent visa. They could be on a bridging visa for up to 30 years!. During that time, applicants may find it difficult to buy property, obtain a loan, or work. Out of all the common Bridging Visas, the BVE is probably the one which causes the most issues to people. For a start, there are absolutely no overseas travel rights, and you cannot get a Bridging Visa B if you hold a BVE. Secondly, there are no automatic “rights” on a BVE – you have to apply for special permission to work or study. And, being on a BVE will re-set the clock on your citizenship eligibility – as you can’t have any period of “unlawful” time in your qualifying residency period for citizenship. You’ll have mandatory reporting requirements while you are on a BVE – a bit similar to a parole officer!! Further, you may need to declare this at any time when you are travelling around the world, if you are ever asked whether you have been unlawful in any country. In summary Bridging Visas are very useful, but it’s important to know the conditions on your Bridging Visa, and whether you will be affected in any way. Bridging Visas can be tricky to navigate. 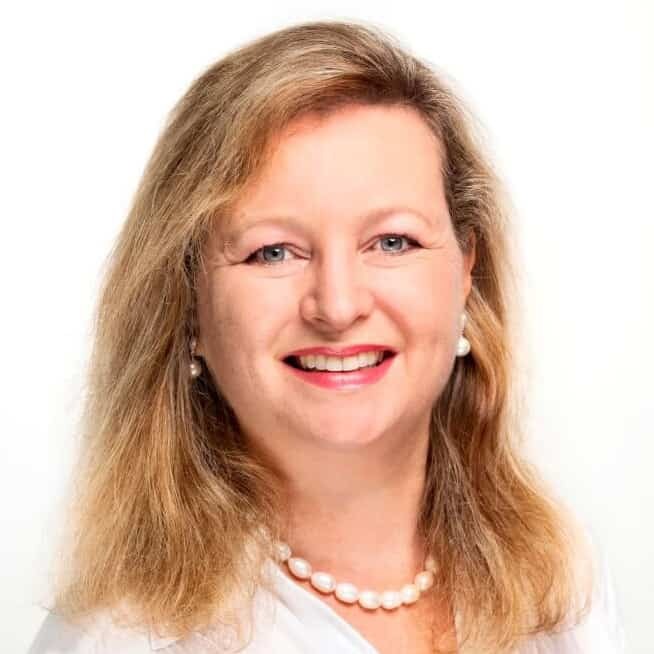 At Emergico we provide our clients with comprehensive information about their Bridging Visa; and invite our clients to inquire further, if they are uncertain about their rights or priviliges while they hold a Bridging Visa.